The Michael Bublé Live Tribute is a mesmerizing show for all ages in tribute to one of the best jazz, swing and pop artists of our time, Michael Bublé. 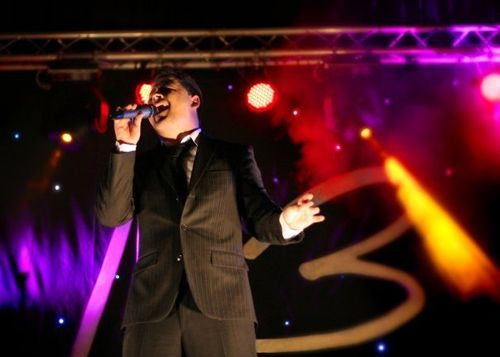 The is the world’s official number 1 Michael Bublé tributes and is one of the most renowned acts, offering authentic moves and stunning swinging performances. 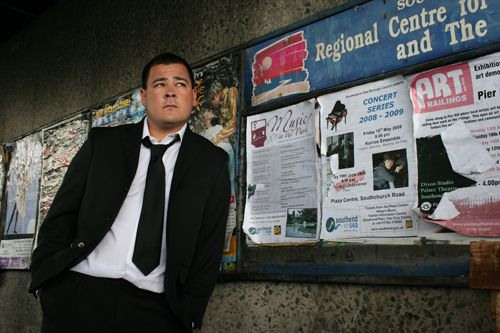 His show guarantees spot-on renditions of ‘Feeling Good’, ‘Everything’, ‘Home’, ‘Lost’ and ‘Havent Met You Yet’ as well as bringing you all the classic swing & jazz tunes. 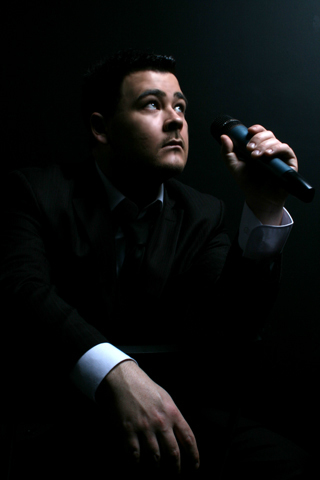 This Michael Bublé tribute singer is a reliable, professional performer who has toured extensively across the UK and abroad. 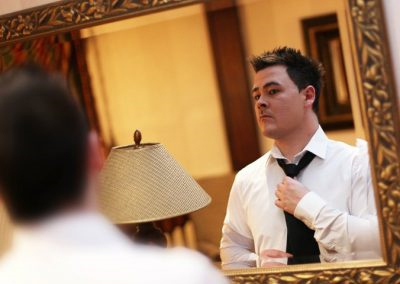 He has worked with many great artists such as DJ Pied Piper, Alexander ONeal, Journey South, Big Brovaz, Chas & Dave, JLS, and is about to start a south east tour with The Risk from X Factor 2011. 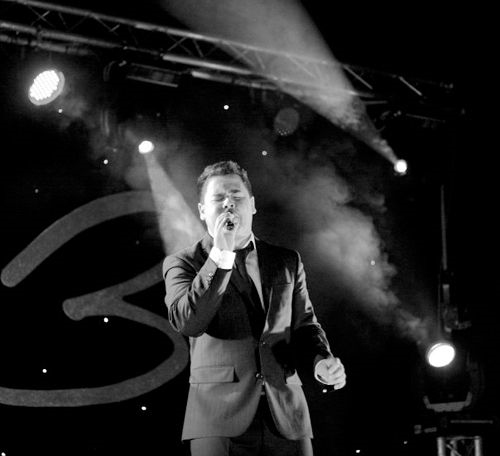 This Michael Bublé act is simply mind-blowing! The full show has two sets. The first set lasts for 50 minutes, followed by an interval. The final set lasts for 1 hour and 20 minutes. Alternatively, he can perform sets of 1 x 45 minutes, 1 x 60 minutes, 1 x 75 minutes, or 2 x 45 minute sets. 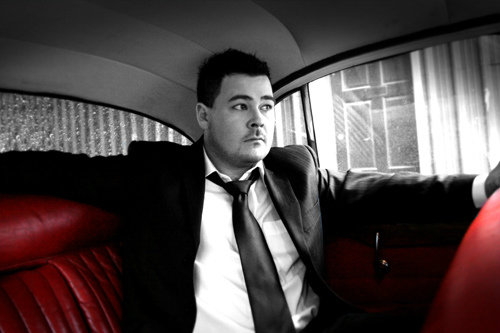 As well as being the official number one Michael Bublé tribute, he can also provide a DJ service. Below are some live and DJ packages. He can tailor a package specifically to suit your needs.